This group has been running since the beginning of the U3A in Crowborough. 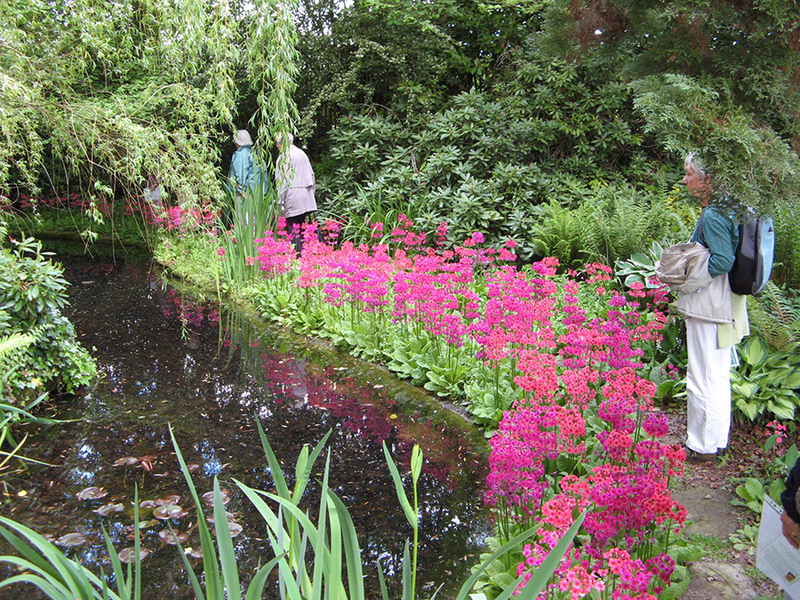 During this time we have visited many gardens in the area, mostly on private visits and made a wonderful visit to Beth Chatto's garden and Glen Chantry both in Essex. 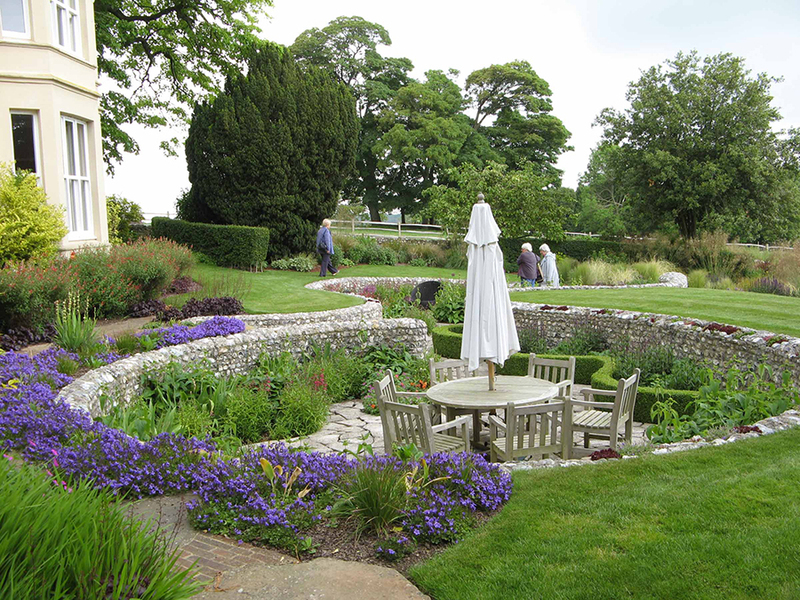 In addition we visit gardens of our members, hold plant swaps, and organise talks by well known horticulturalists, designers and local nurserymen during the winter months. Members of the group conduct workshops on, for example, taking plant cuttings. One of our visits has been to McBeans Orchid nursery where we not only enjoyed the beautiful show garden (bigger than similar shows at Chelsea) but also had a most informative talk regarding the growth and maintenance of various orchid types. Needless to say the orchid population in Crowborough has grown significantly as a result of this visit. The Group, which meets on the last Friday morning of each month, currently has no vacancies.